Yesterday, I was done with work, made dinner pretty early in the evening and was wondering what to do for rest of the day. It has been a long time since I took my art book out. So thought it would be a good time to do something with it. 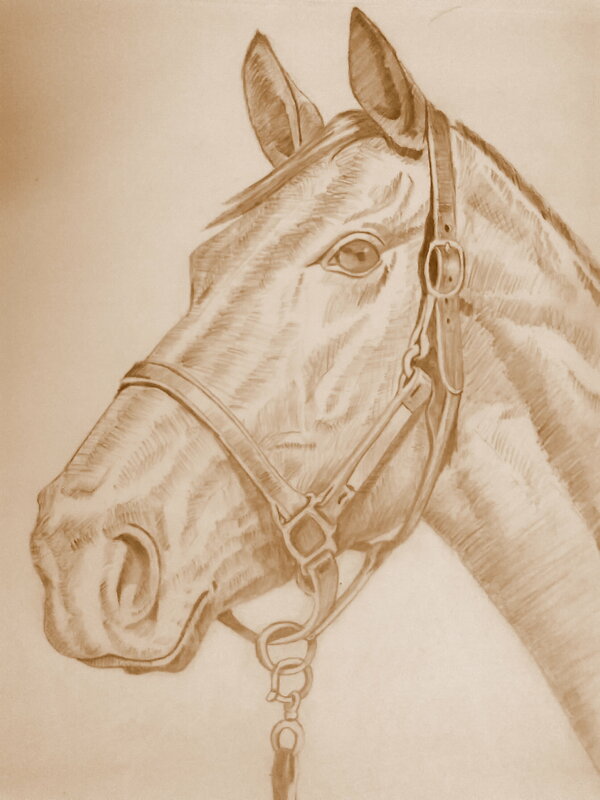 So here is the outcome- a pencil sketch of a horse. I have not tried much of sketching and this turned out pretty decent. Now I am all excited to try out more of it.